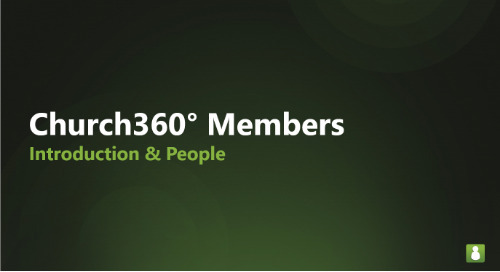 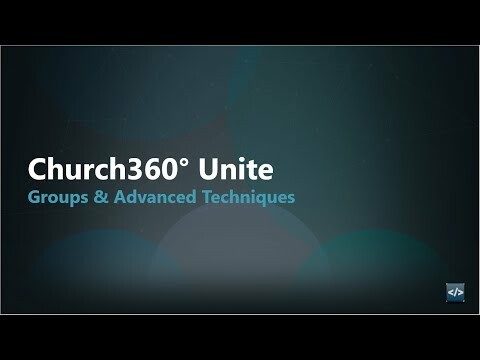 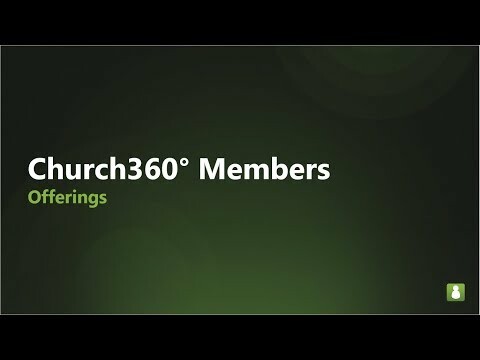 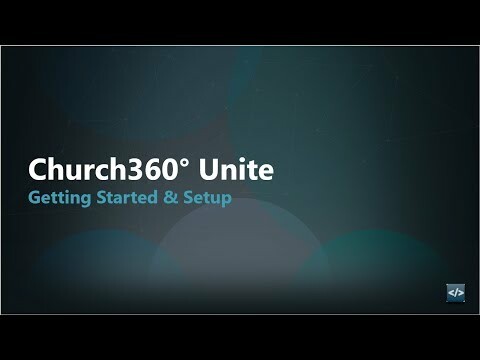 Your Church360° Unite website has Household and Person profiles for each member of your church. 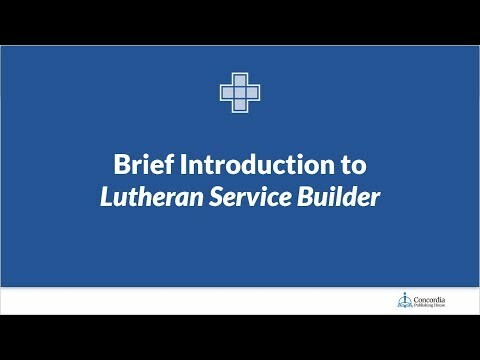 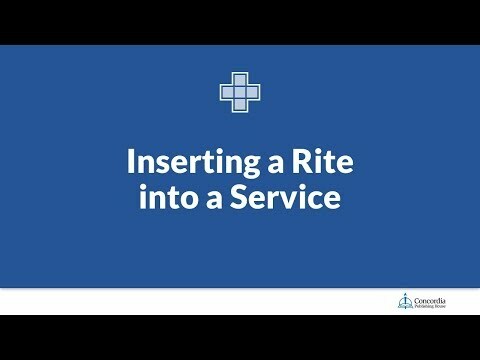 Here is an overview of these types of profiles and how to edit them. 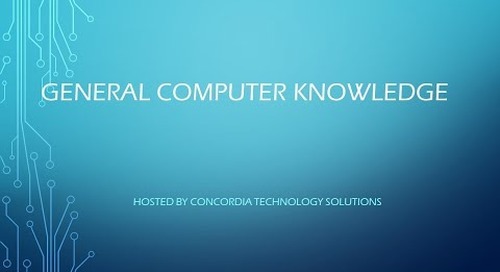 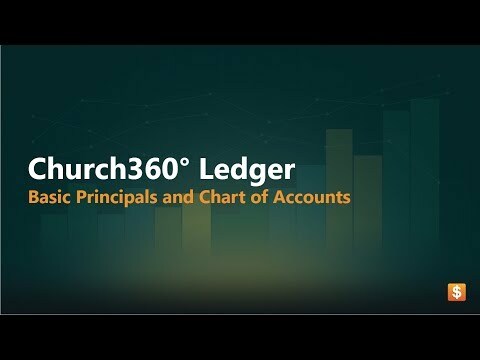 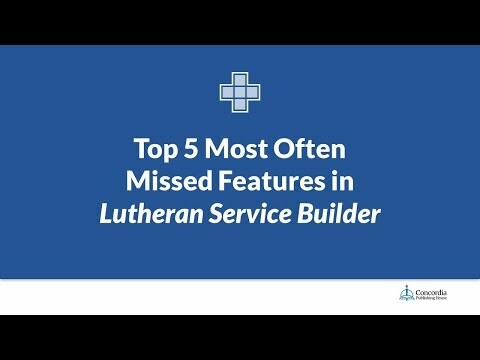 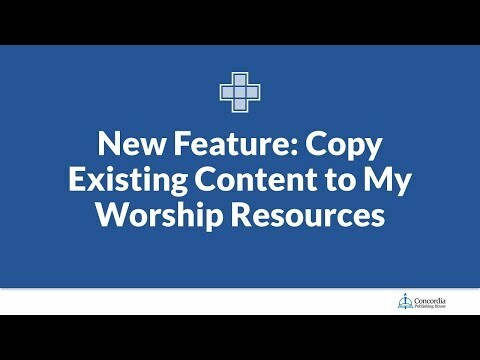 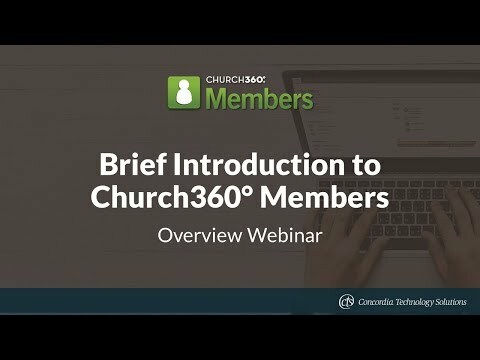 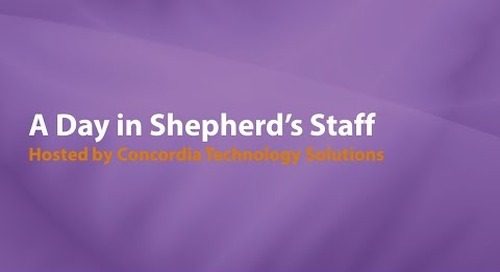 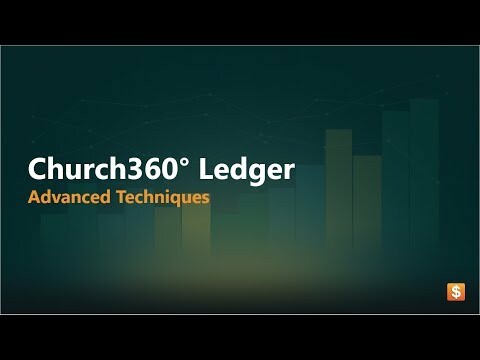 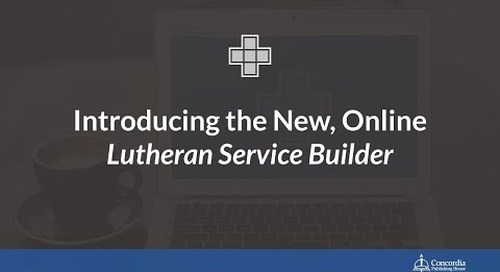 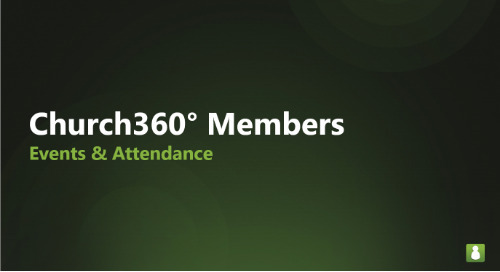 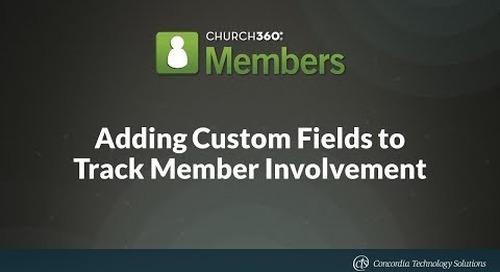 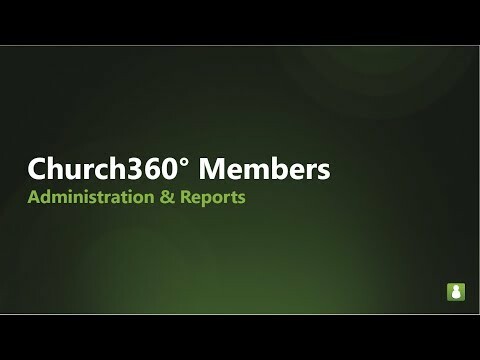 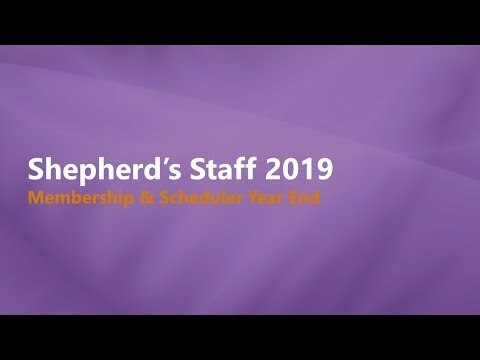 Church360° Members allows you to create custom fields in Person and Household records.